Global Soil Conditioners market, which stood at around USD4.90 billion in 2016 is projected to witness healthy growth at a CAGR of 8.16% to reach USD7.83 billion through 2026. The growth in the global soil conditioners market can be attributed to the broad array of applications in the agriculture as well as industrial sectors. 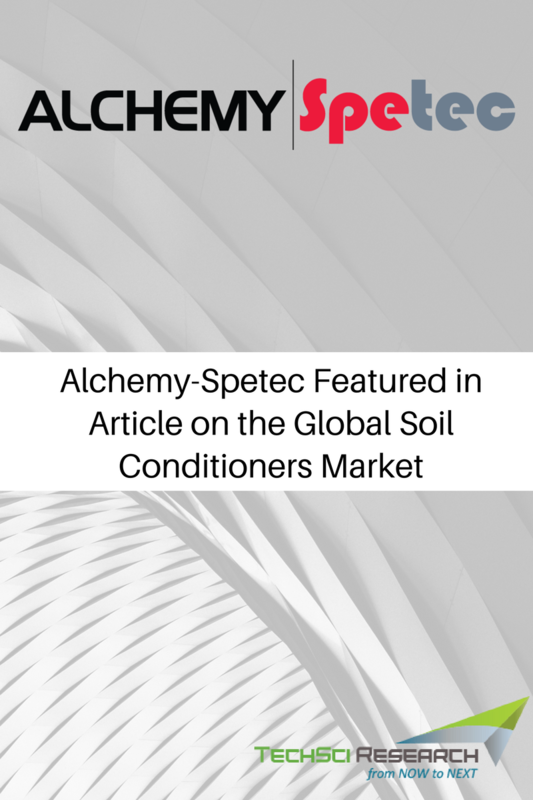 Want more info on Alchemy-Spetec soil stabilization products?